On May 9, Ridgefield School District officials recognized the May Employee and Students of the Month at the regular Board of Directors meeting. The Employee of the Month is Donna Siegel. As Registrar/Secretary in the office of Ridgefield High School, she provides secretarial support and invaluable assistance to the counselors, teachers, students, staff and the community. She is knowledgeable, dependable and skilled at her job. 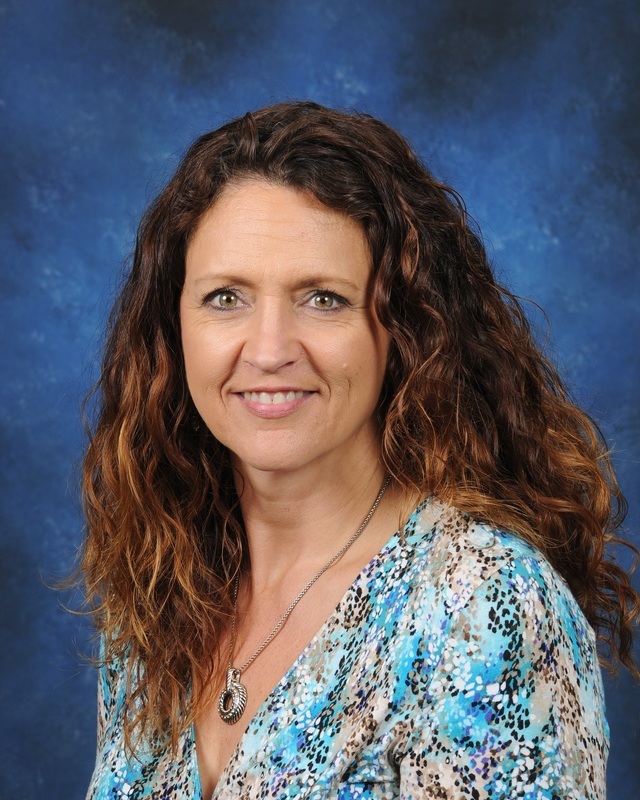 She is also an active member of the Booster Club, which supports the high school’s athletic programs and activities. Donna exemplifies the qualities of the many exceptional employees at Ridgefield High School. The district is proud to congratulate Donna Siegel for being selected as May’s Employee of the Month. Catalina Hagen, a sixth grader, is May’s Student of the Month at South Ridge Elementary School. Teachers and staff are thrilled to nominate Catalina. They describe her as an exemplary student for many reasons. “She is respectful, responsible and resilient,” they wrote. “What makes Catalina stand out is her interest and engagement. She is focused, interested and engaged in discussions and classwork. She asks questions, digs deep, and actively pursues learning. She is a delight to have in class.” In addition, they describe her as being respectful, kind and engaging with everyone. South Ridge Elementary is proud to name Catalina Hagen as their Student of the Month for May. Zuzu Hunziker, a fifth grader, was selected at Union Ridge Elementary for being an outstanding student. According to teachers and staff, Zuzu “excels in all academic areas and is always curious about the next learning opportunity. Her love of learning is contagious, and she is often in a leadership role among her peers.” Zuzu is also described as kind and helpful, enabling those around her to shine. She is currently part of the fundraising effort to help the sixth grade ASB raise monies for the Southwest Washington Humane Society. 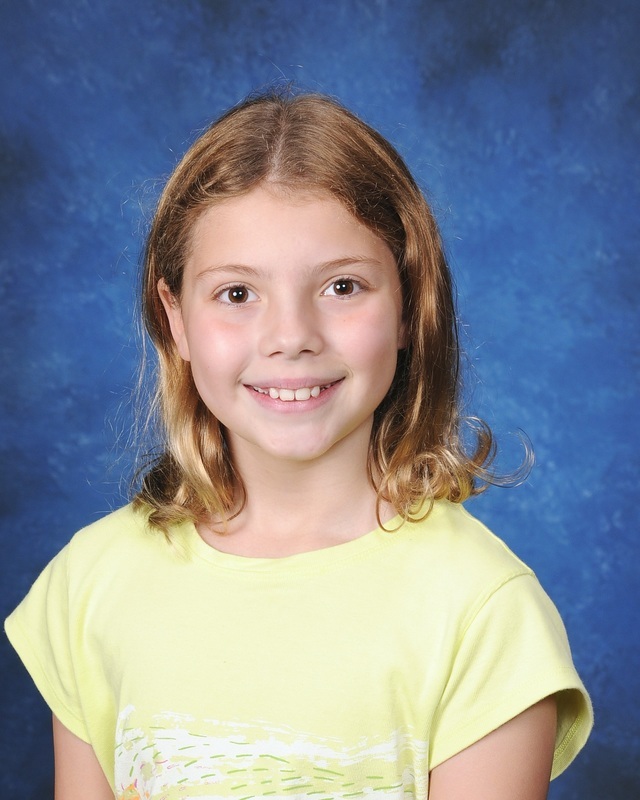 Union Ridge Elementary is proud to name Zuzu Hunziker as their May Student of the Month. 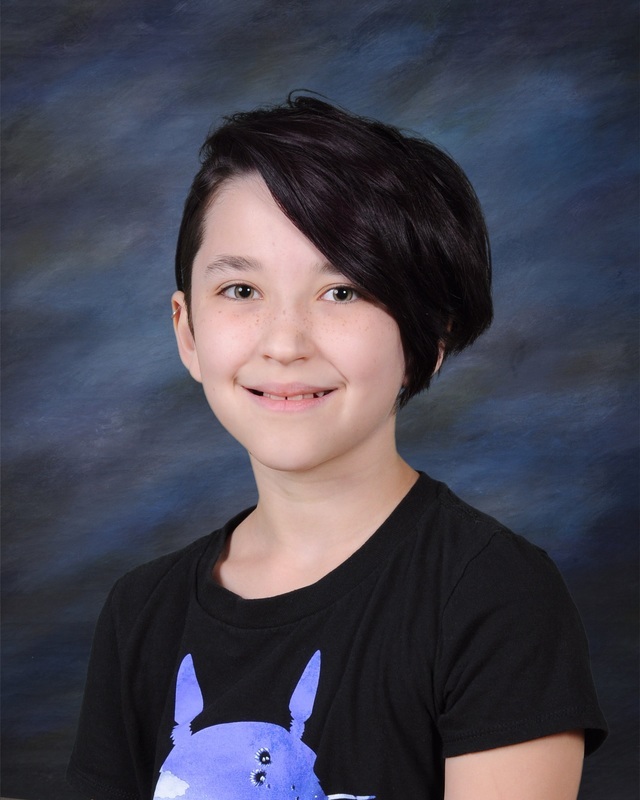 Mackenzie Dewey, an eighth grader, was selected from View Ridge Middle School for being a dedicated learner and an active participant in class. She leads by example and is supportive of her fellow classmates. Always trying her best, she is persistent in reaching her goals. 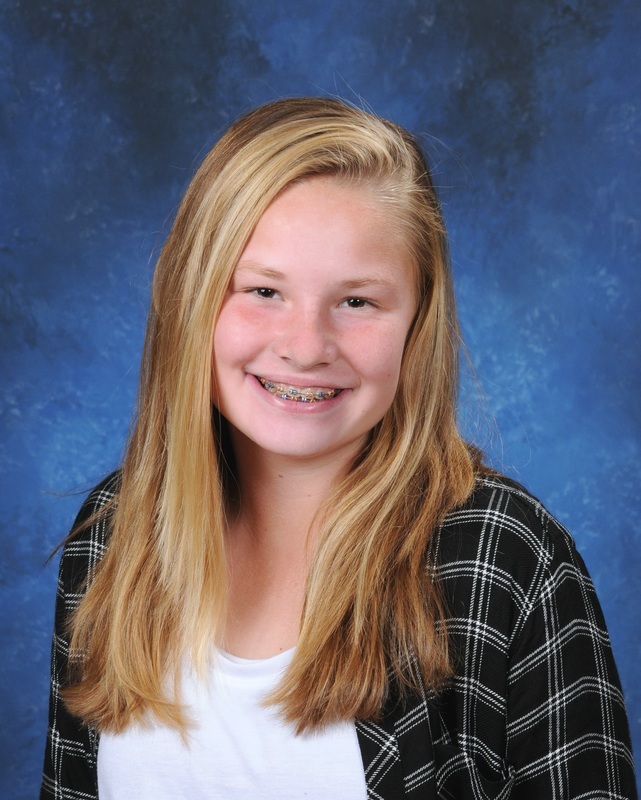 View Ridge Middle School is proud to select Mackenzie Dewey as their Student of the Month for May. Trey Knight, a freshman, was chosen from Ridgefield High School. Described as a “dedicated student with high integrity,” Trey has been nominated 13 times this year by several teachers. “Trey always goes above and beyond in the classroom and is always polite and willing to help,” said one teacher. Other teachers describe him as a leader in the classroom, a positive influence on fellow classmates and a student who is consistently prepared for class. Outside of the classroom, Trey is involved in track and field where he is the current national freshman class record holder in shot put. 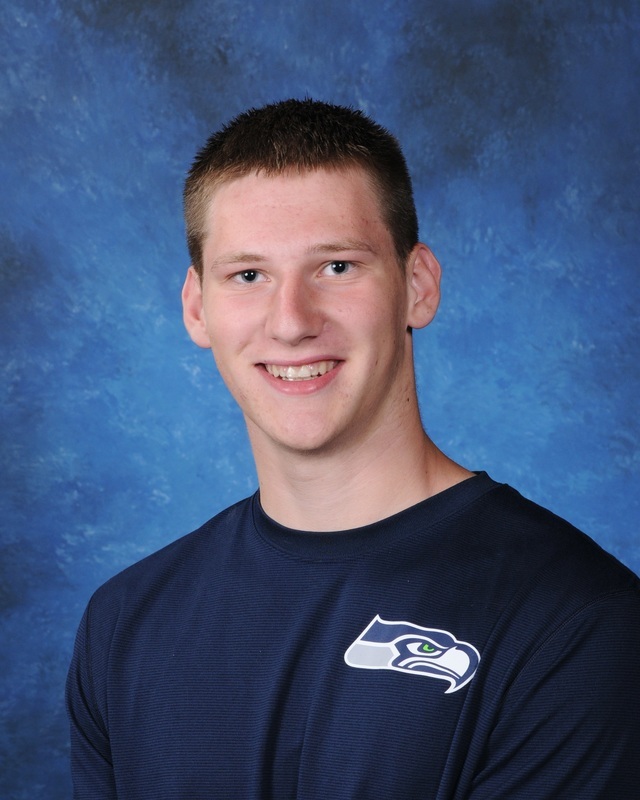 Ridgefield High School is proud to recognize and congratulate Trey Knight as their May Student of the Month.